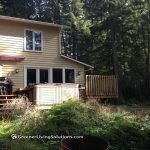 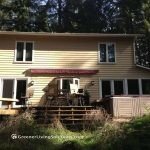 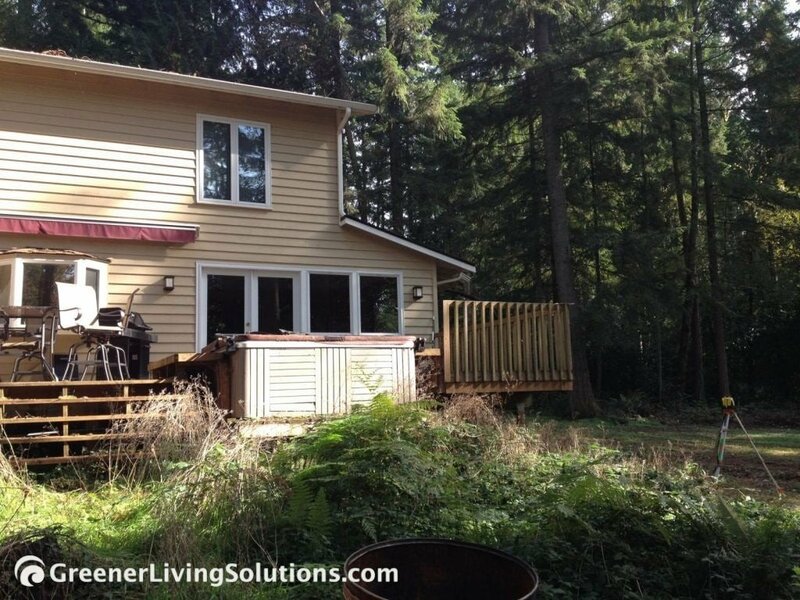 At our first visit, we were excited to see the beautiful Doug Fir woodlands surrounding this lovely home and the work our client had already put into clean up/ grading of the site. 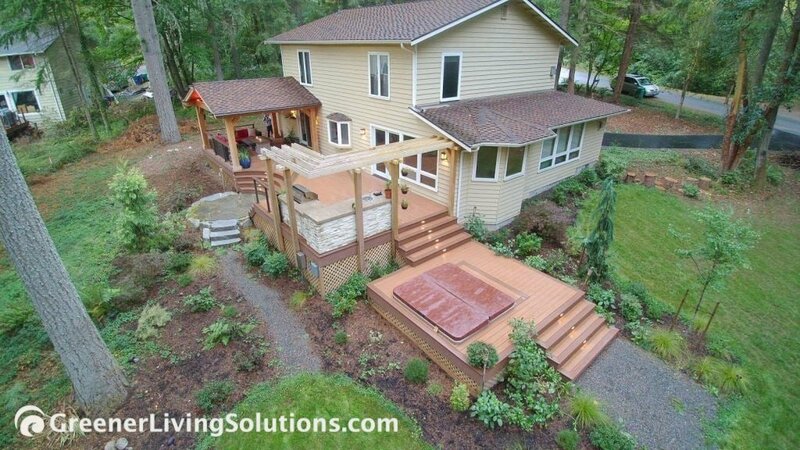 The owners were ready to really enjoy outdoor living and entertaining with both small and large gatherings. 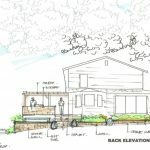 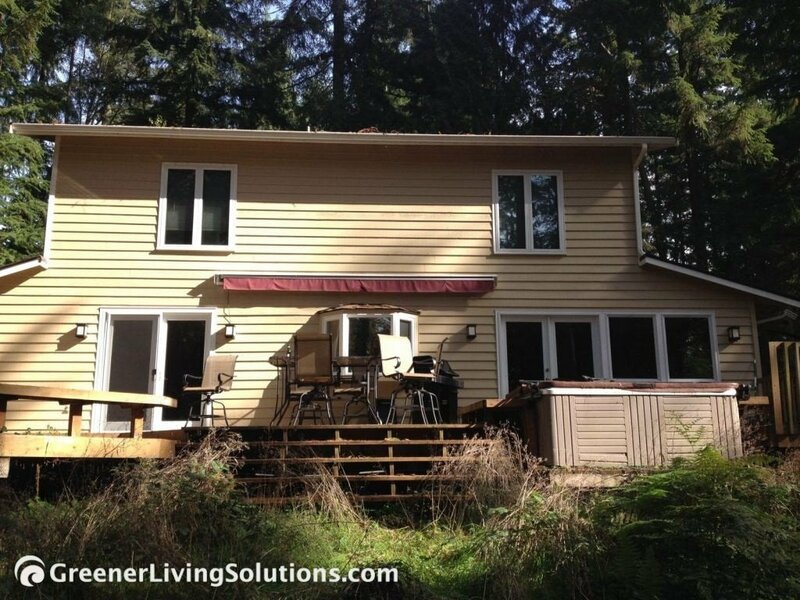 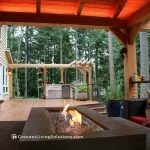 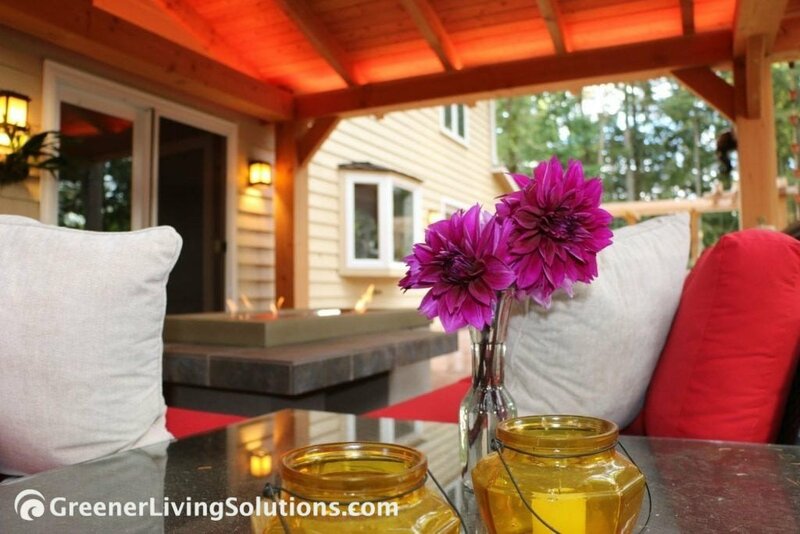 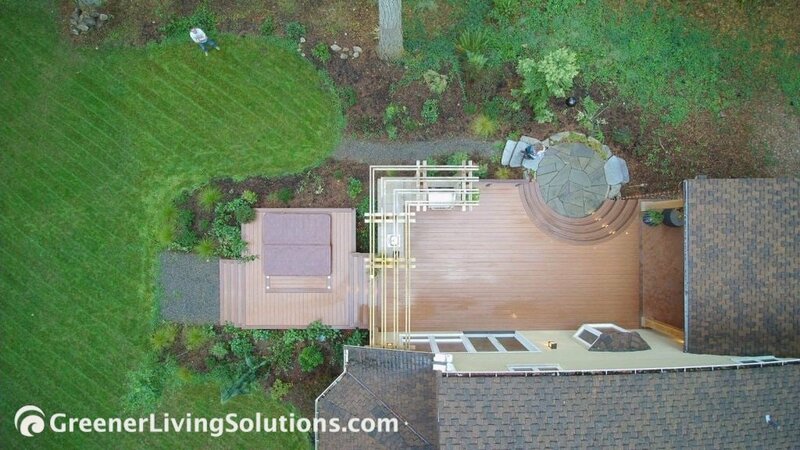 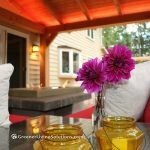 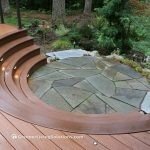 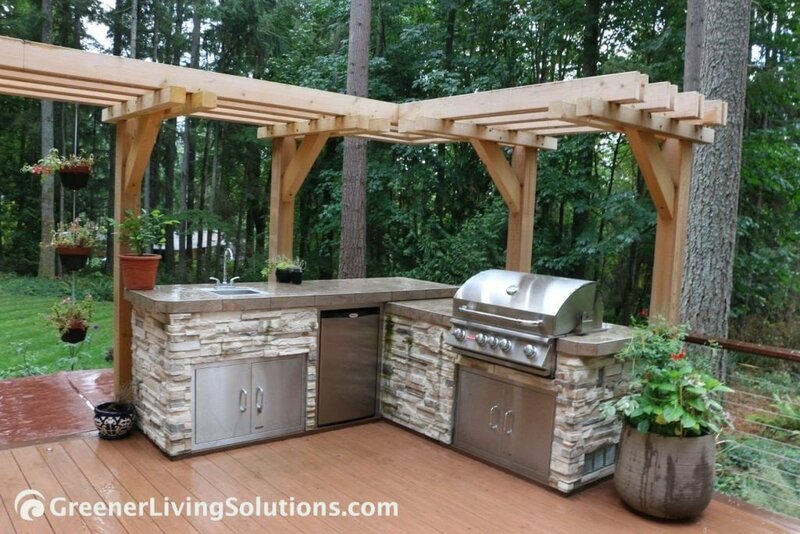 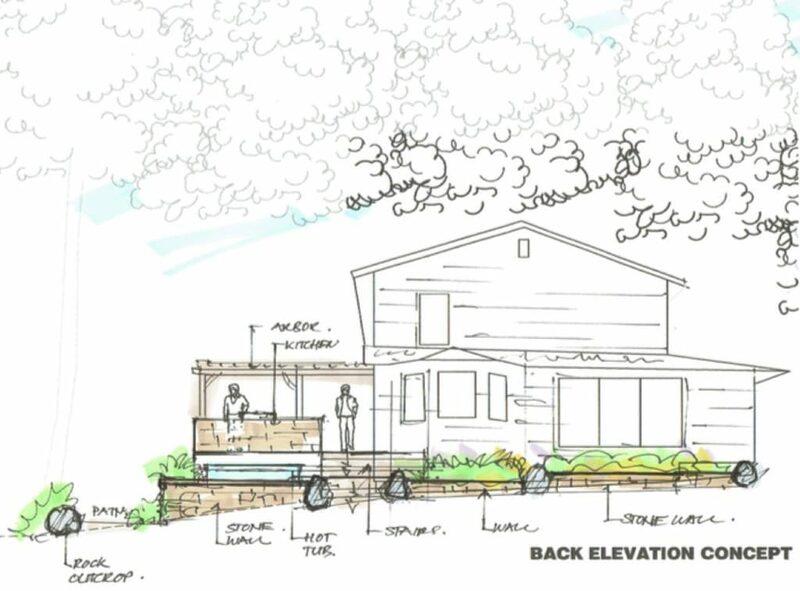 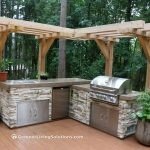 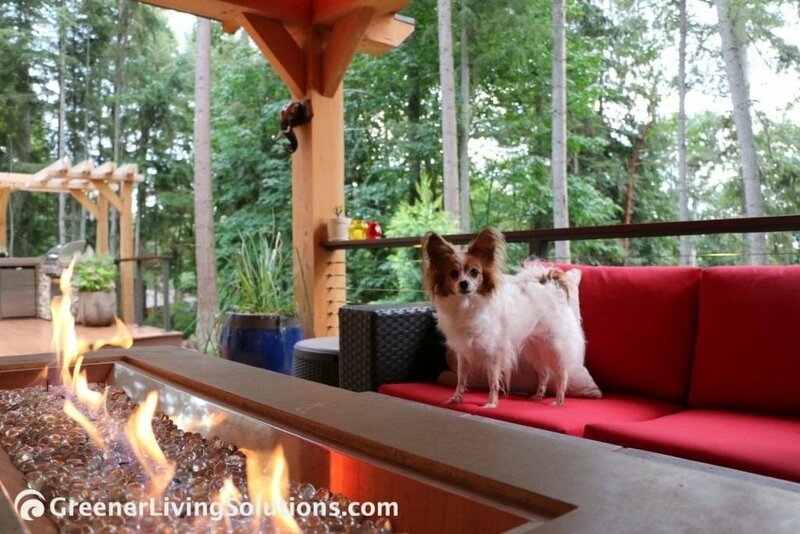 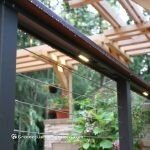 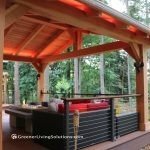 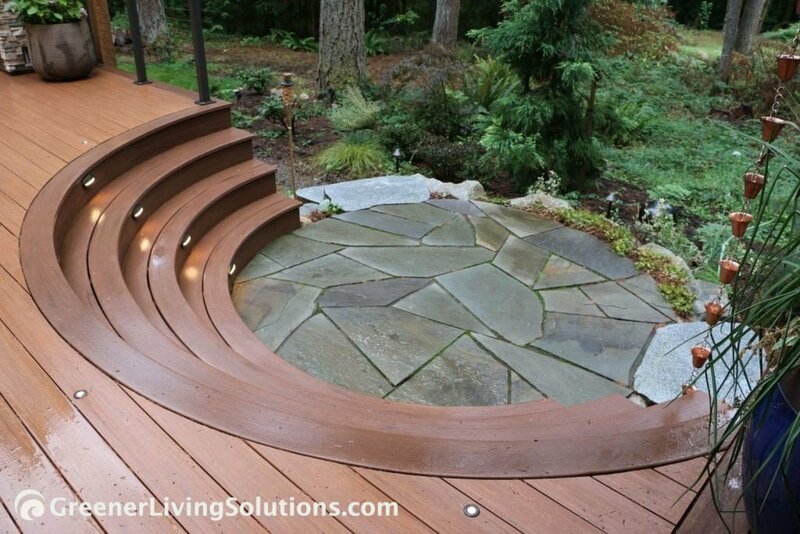 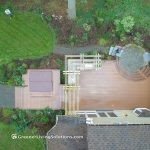 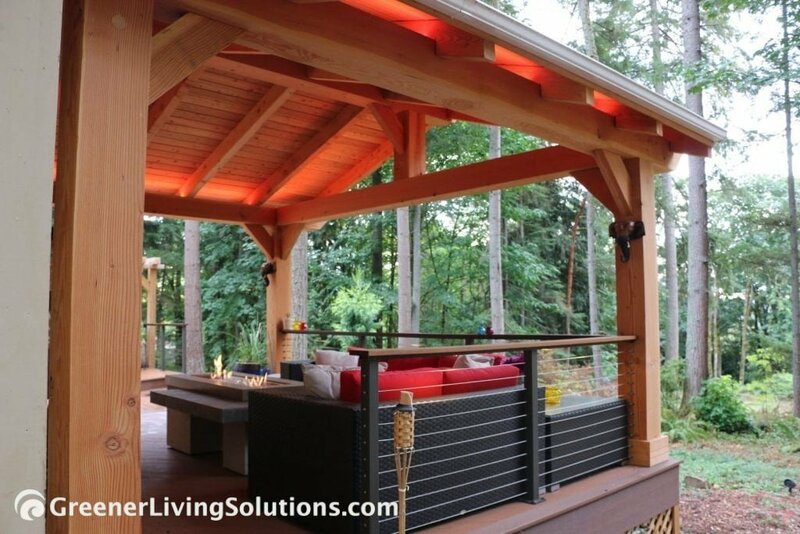 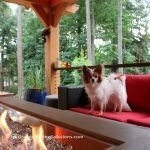 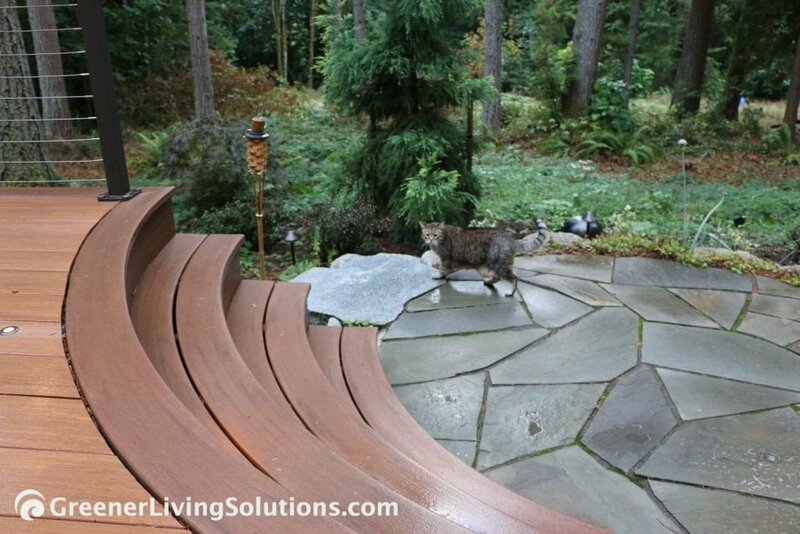 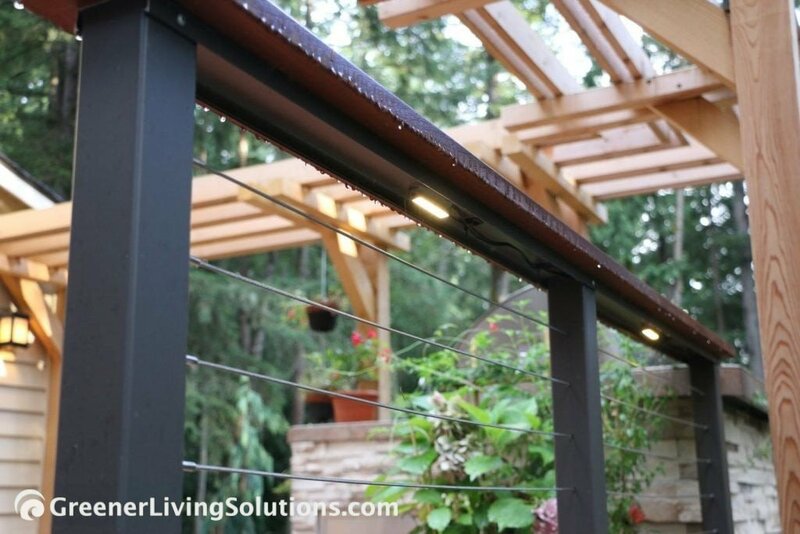 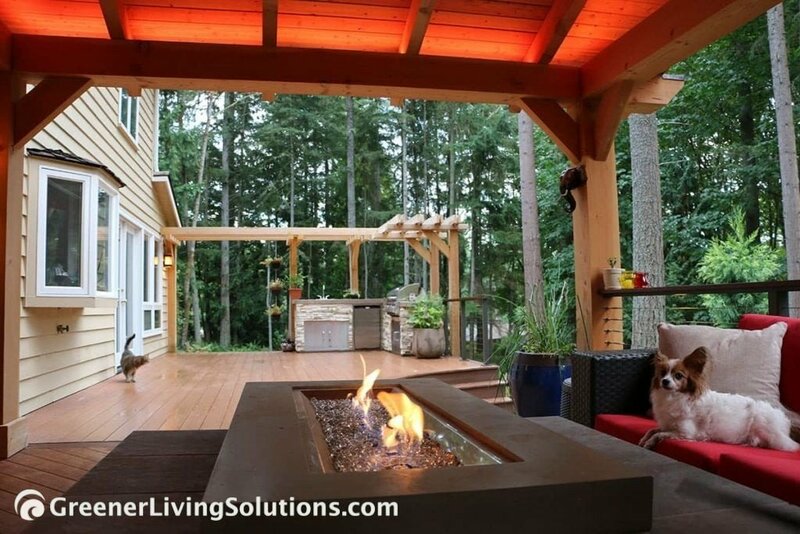 Goals: Replace failing old deck with composite larger deck; re-use existing hottub; add outdoor covered living room, fire pit and kitchen, with lighting. 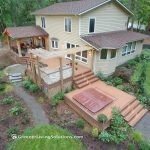 We worked through several different concepts together along with budgets to achieve the final Design and dramatic installation. 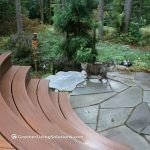 The results are pretty awesome…and comes with a cute dog and cat!